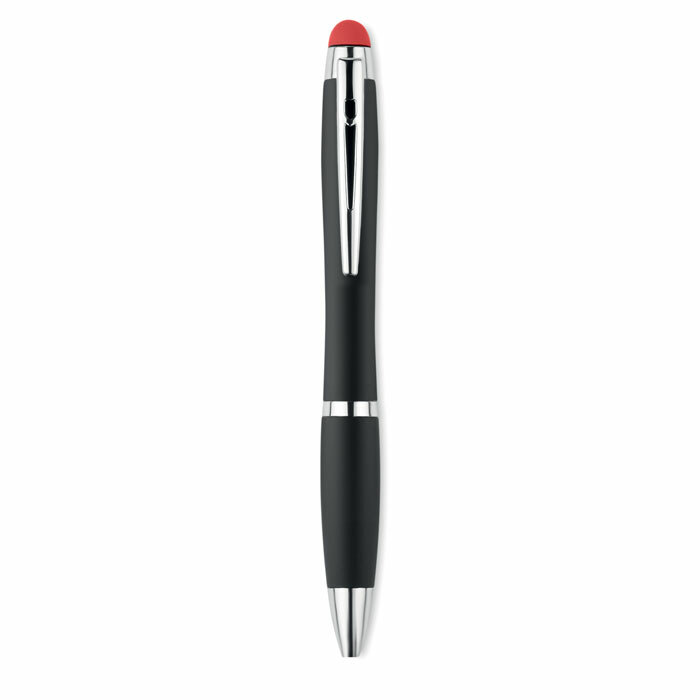 Push button stylus ball pen in aluminium. 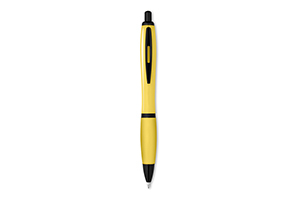 The barrel includes a light to illuminate the logo activated by pushing the stylus when an engraved logo is selected. 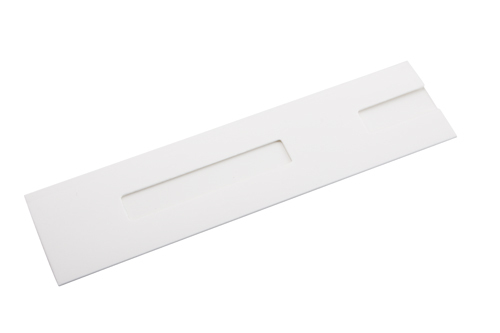 The logo will not light up when pad print process is used. 3 AG3 cell batteries included. Blue ink. 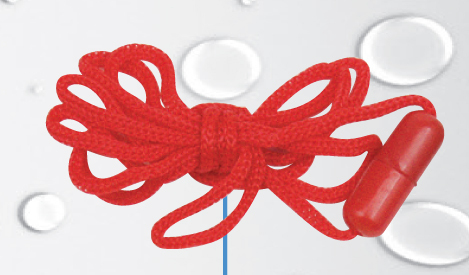 Par Coloured Barrel Pencil. 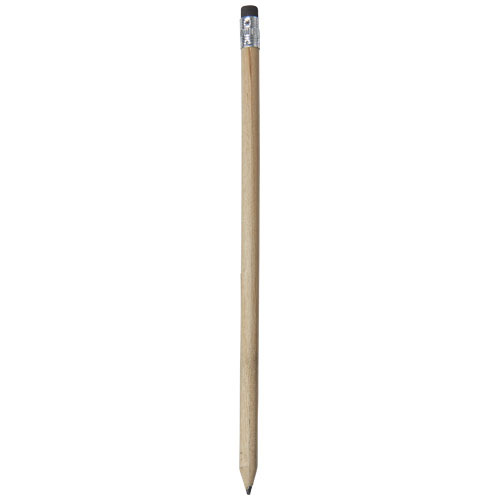 Wooden pencil. Unsharpened. Wood. 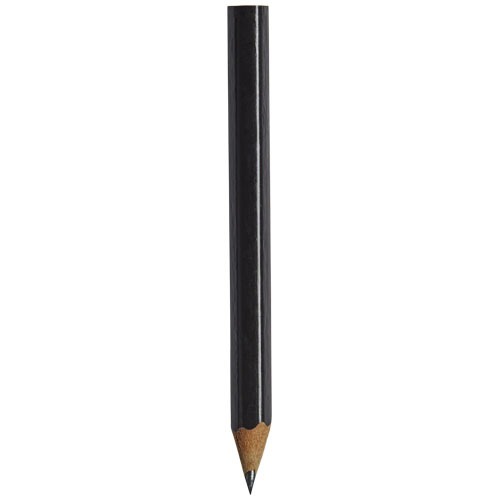 Cay pencil. 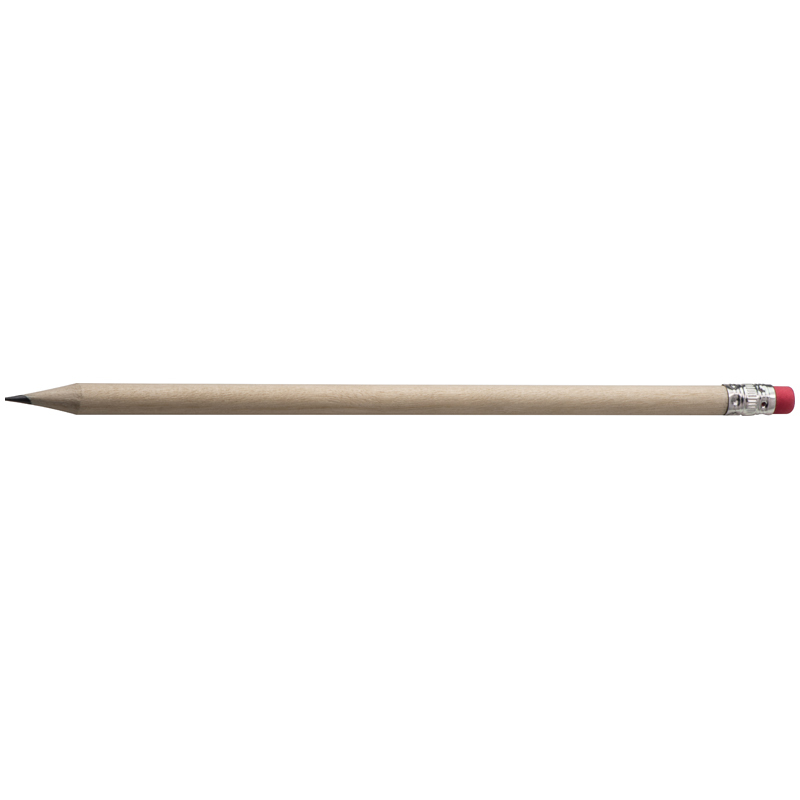 Wooden pencil with natural barrel and coloured eraser. Unsharpened. Wood. 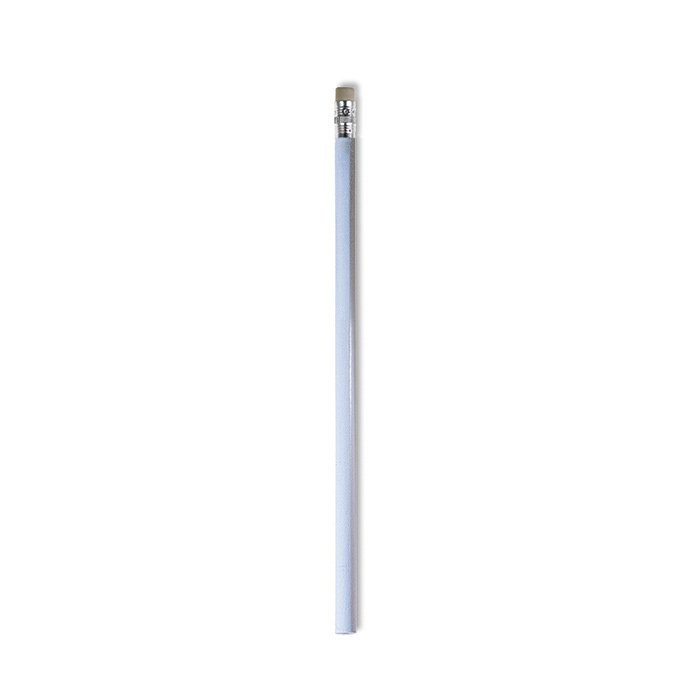 Alegra pencil with coloured barrel. Wooden pencil with coloured pencil and white eraser. Unsharpened. Wood. 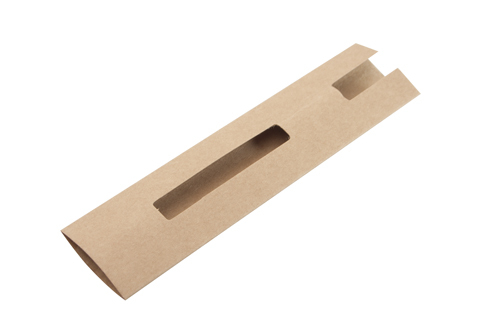 Carton pen case for 1 pen. Wooden mini pencil with eraser on the top, sharpened. Natural wood, lead pencil with coloured eraser, unsharpened. 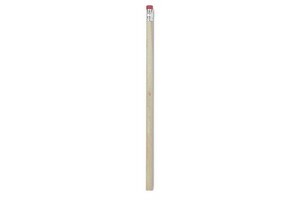 Wooden pencil with rubber on the top. 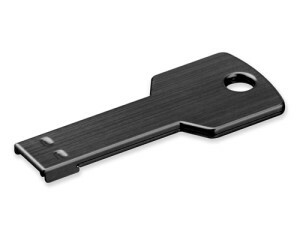 A cheap gift - which almost everyone is using often. 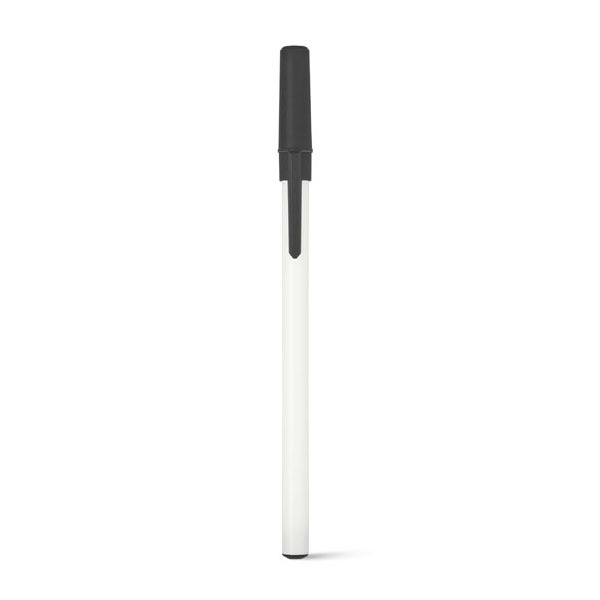 We print your logo onto the pencil. Velvet pen case for 1 pen. 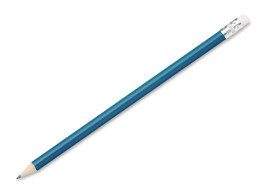 Plastic ballpoint pen with rubber grip and blue refill. 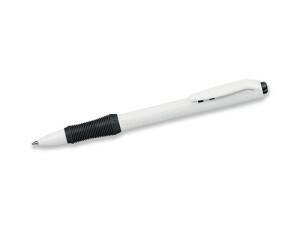 Plastic ballpoint pen with white barrel and coloured cap. With blue refill.